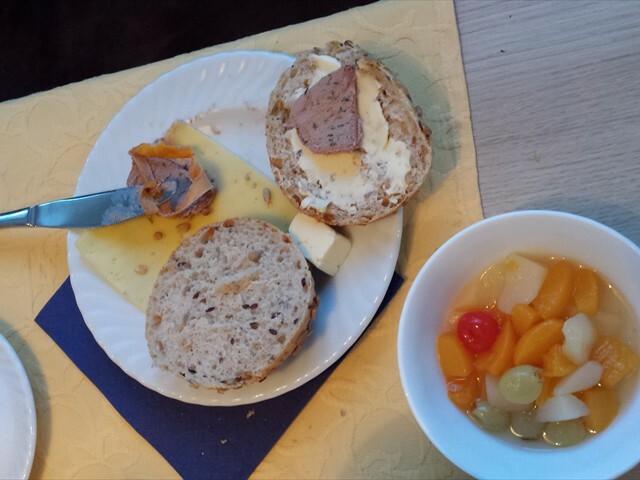 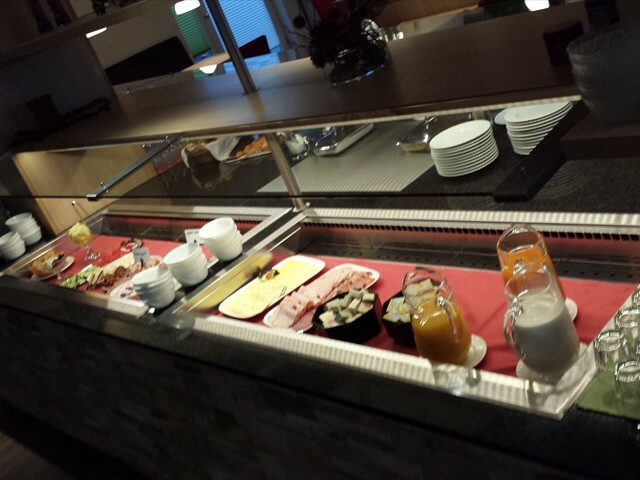 Our last full day in Germany started out with a very good breakfast buffet at the Hotel Silberhorn in Fischbach. 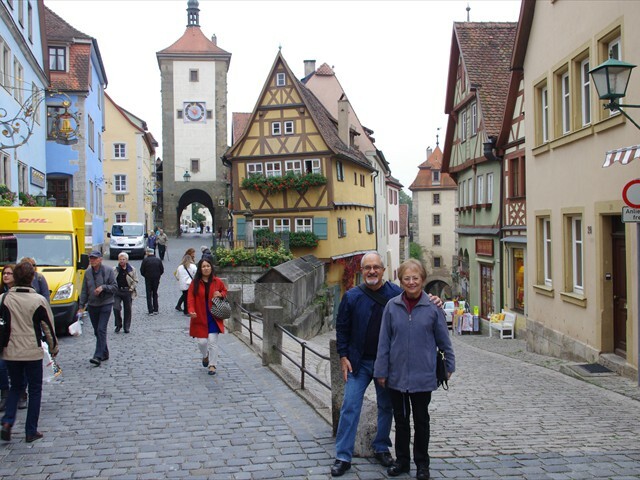 Carol has come down with a cold so we walked over to the nearest Pharmacy and got some cold medicine. 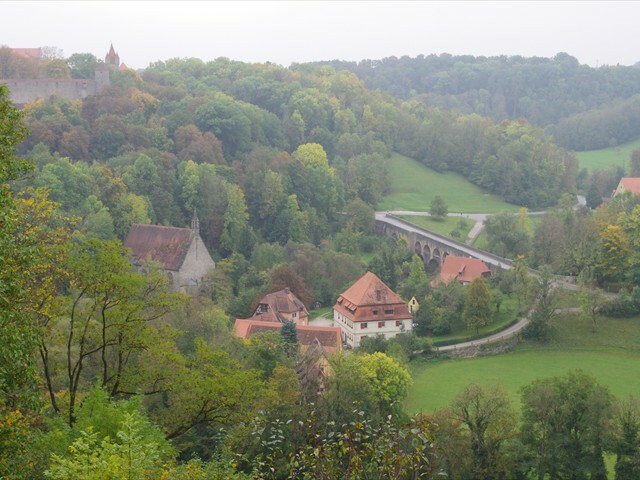 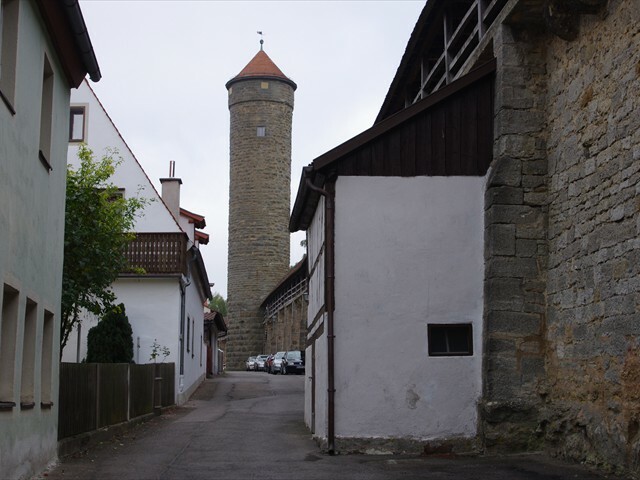 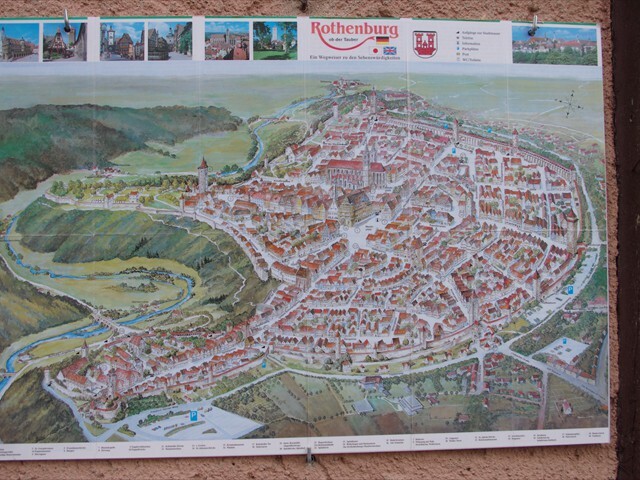 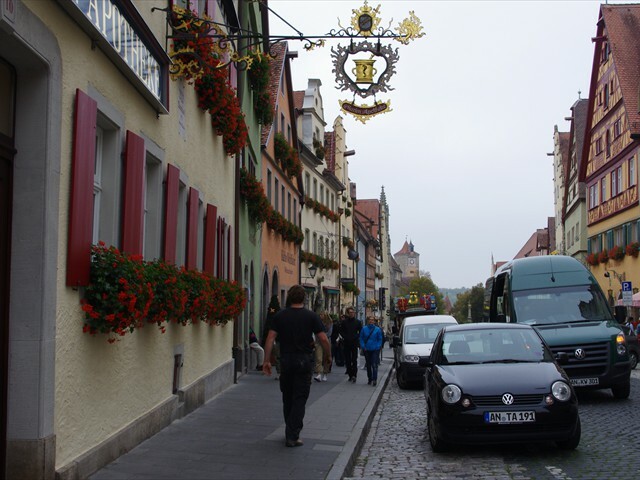 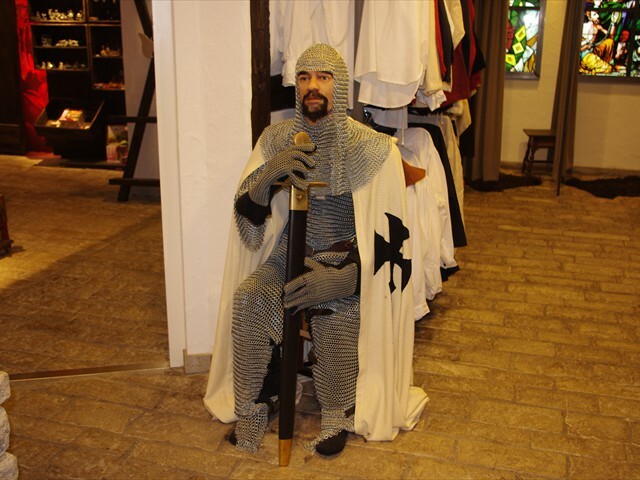 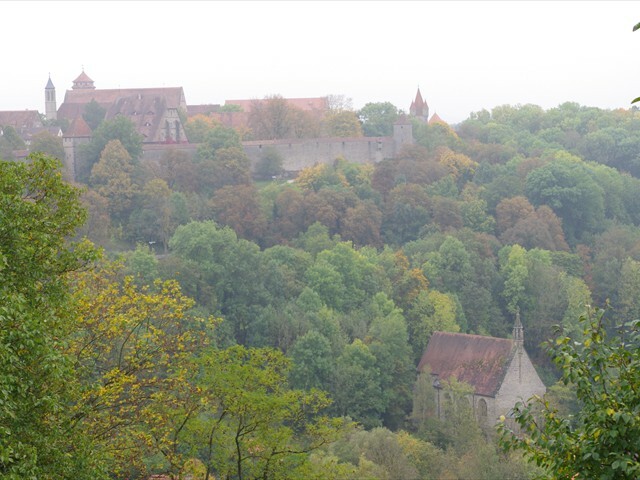 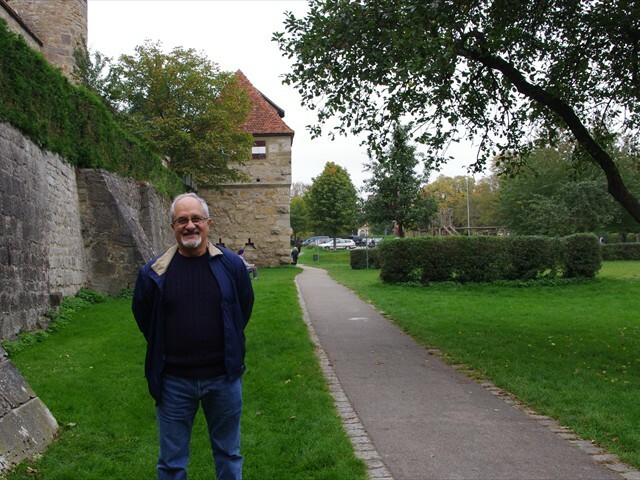 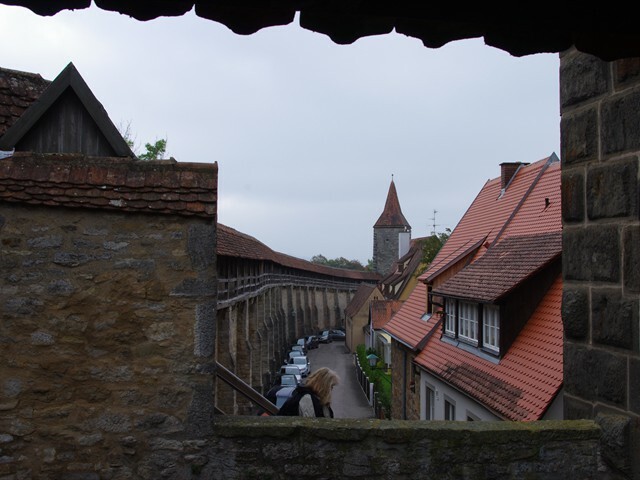 After a short scare where we could not find the car keys we took off for Rothenburg. 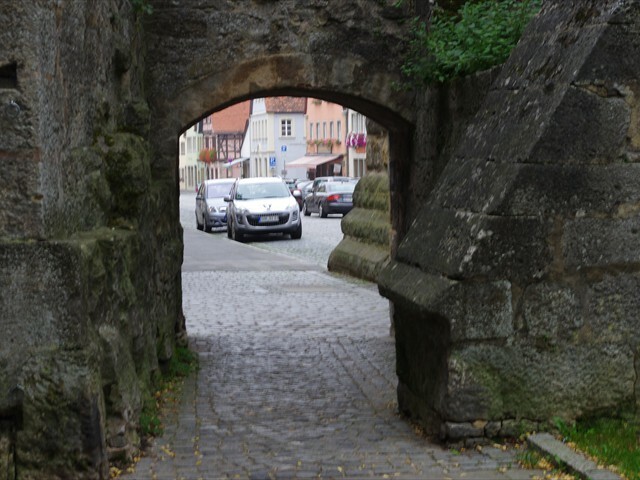 Arriving mid-morning we parked the car in a lot just outside the wall and stopped for our second breakfast of coffee and a Mandelthaller (almond pastry). 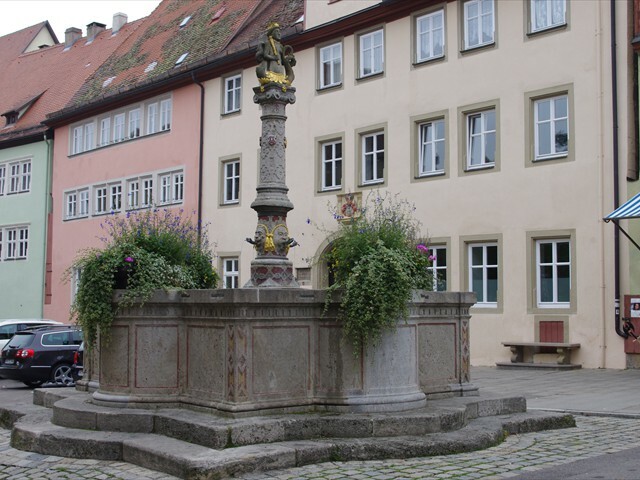 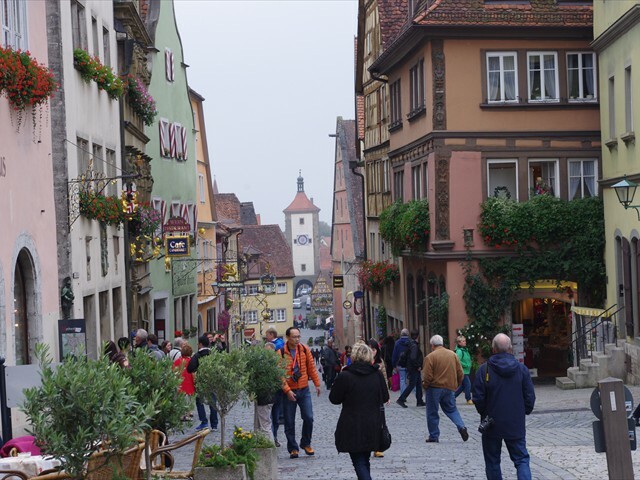 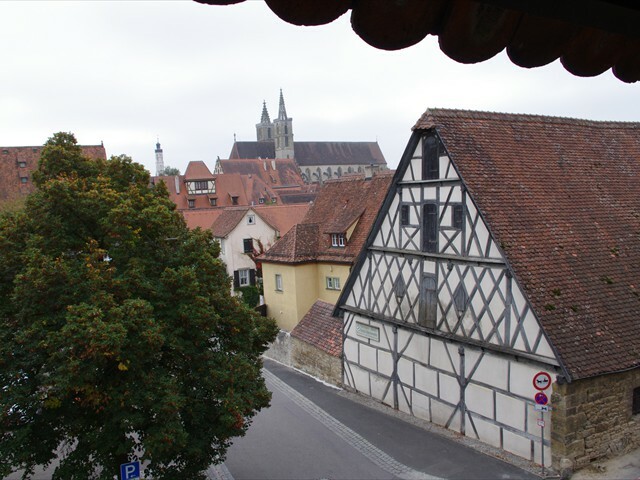 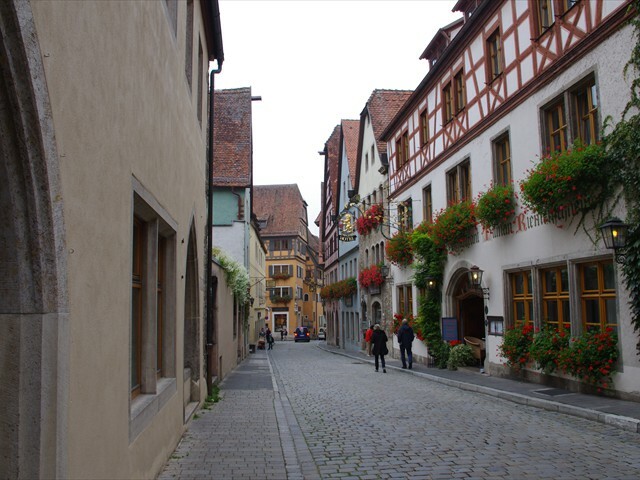 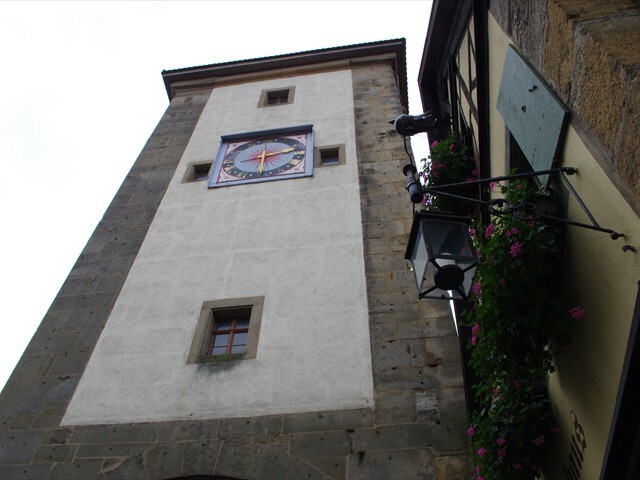 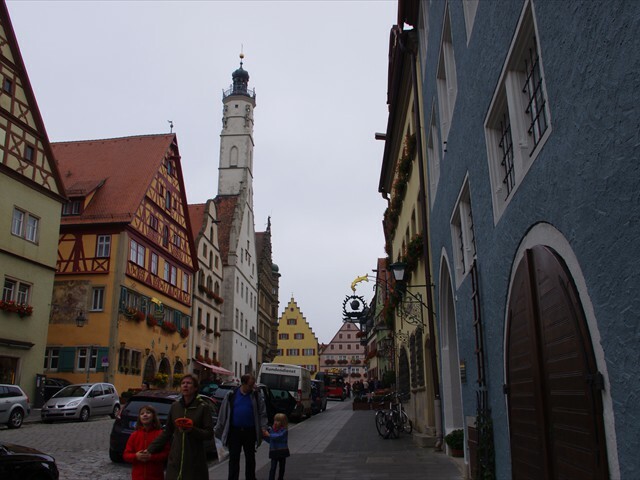 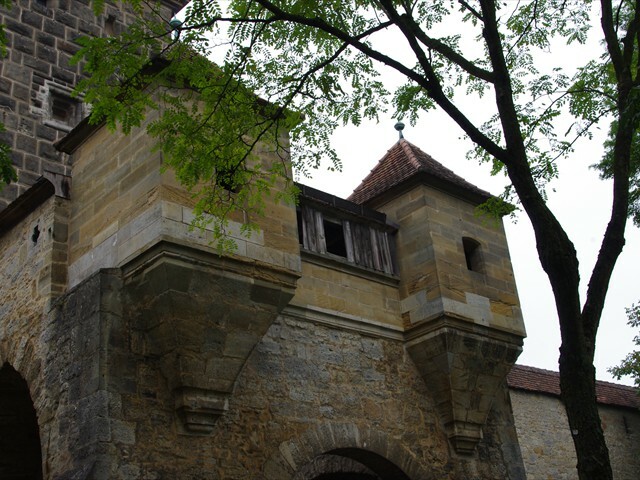 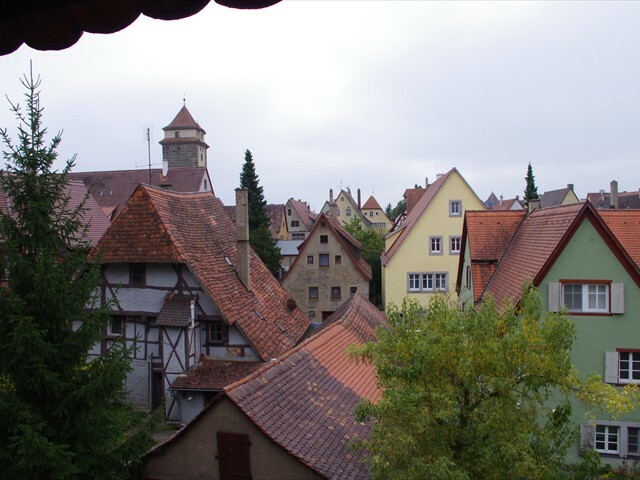 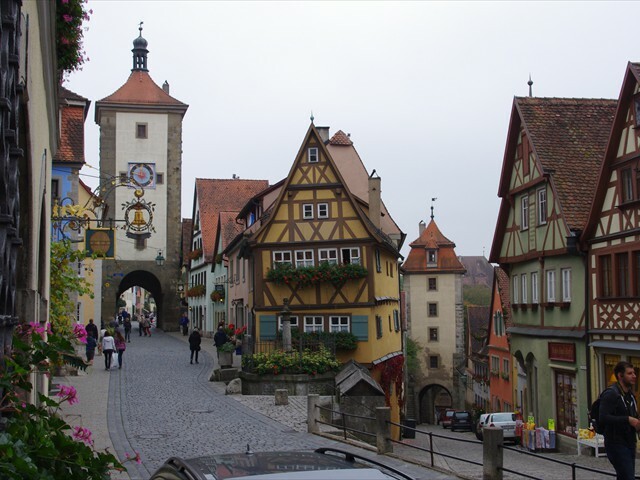 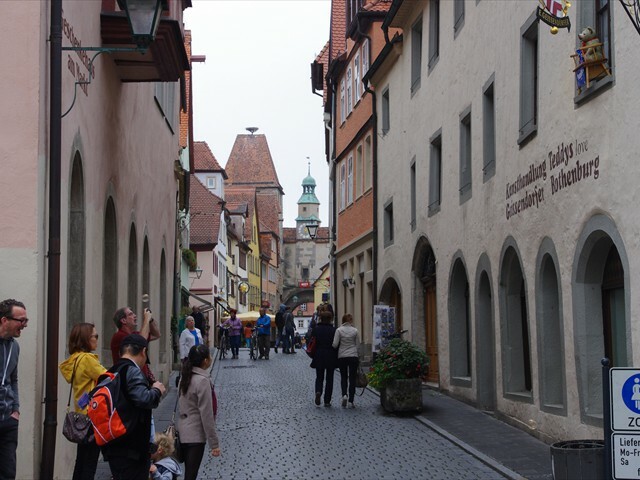 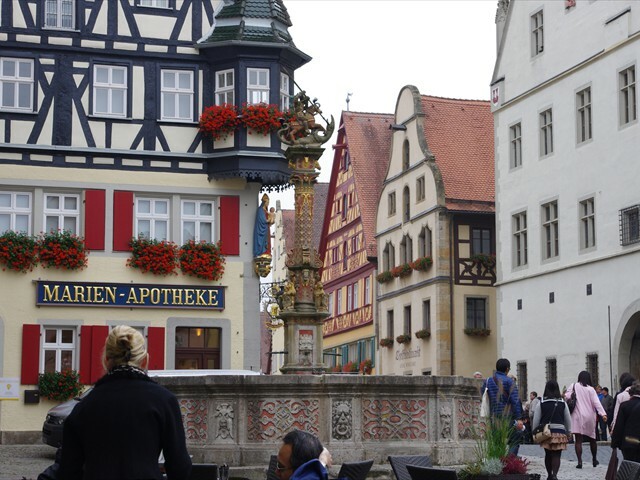 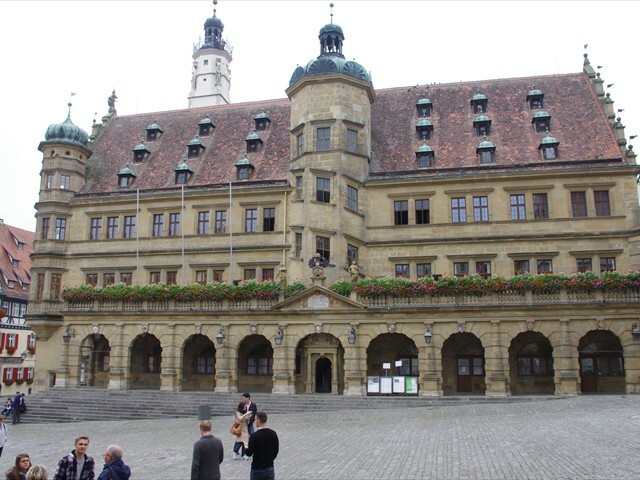 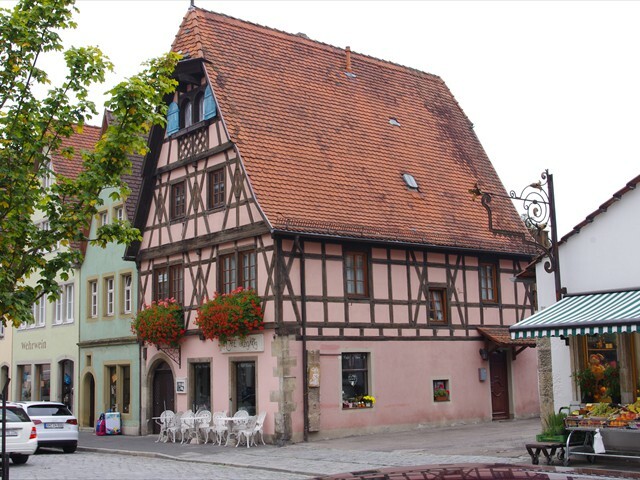 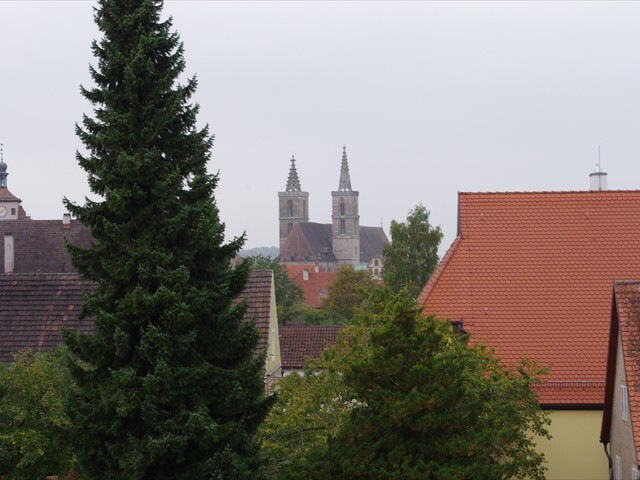 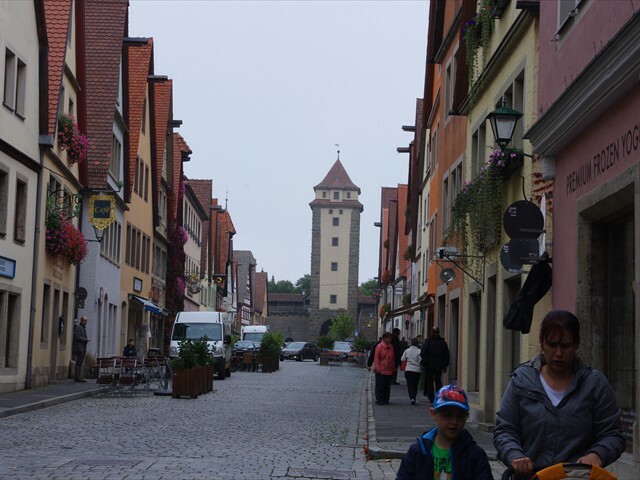 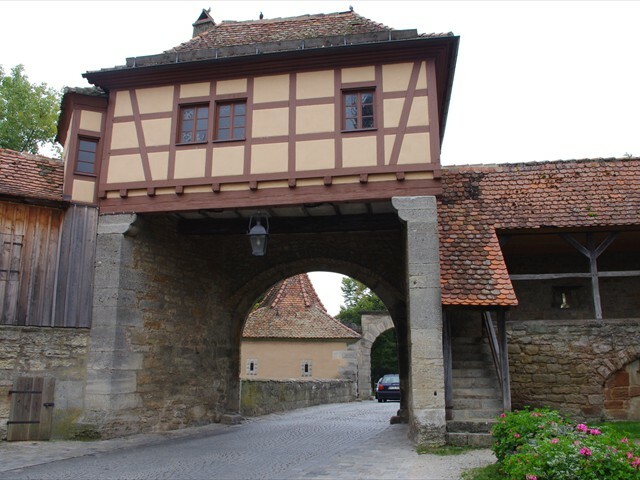 Rothenburg is a very old, Middle Ages, mid 900's, walled city that has been welled preserved with its timbered buildings and cobblestone streets. 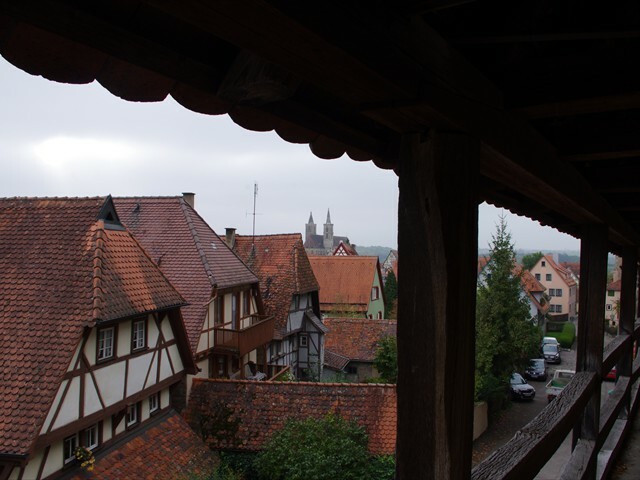 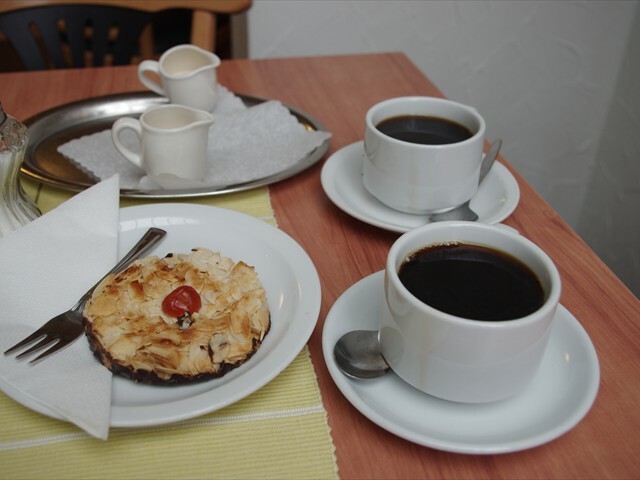 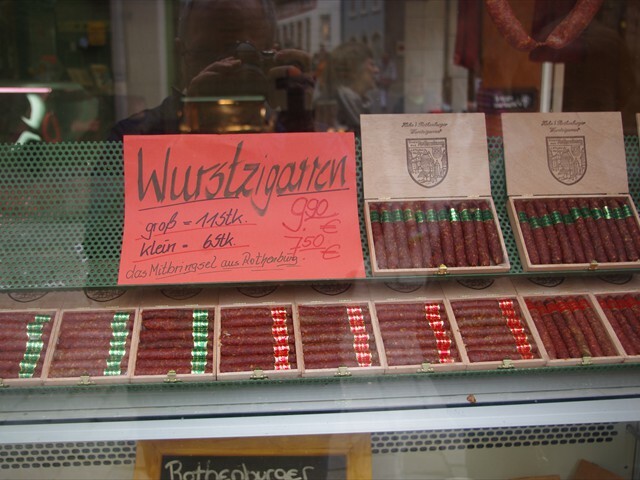 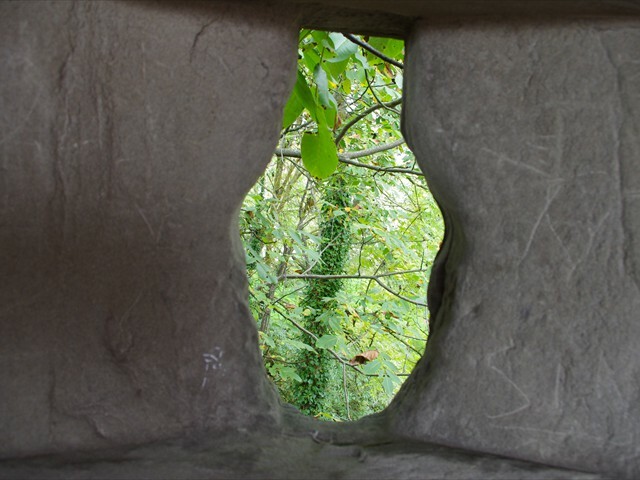 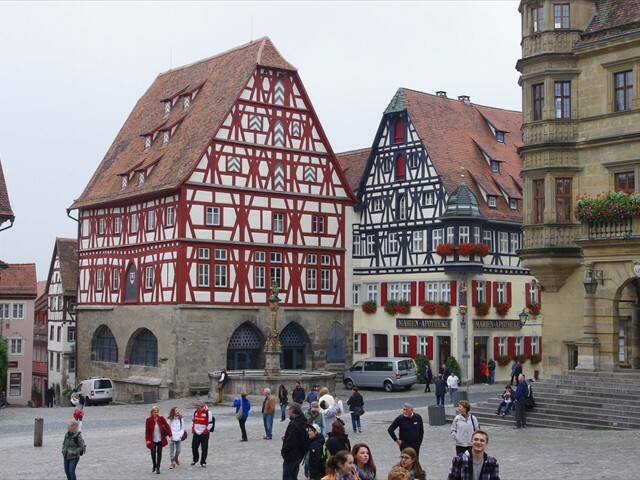 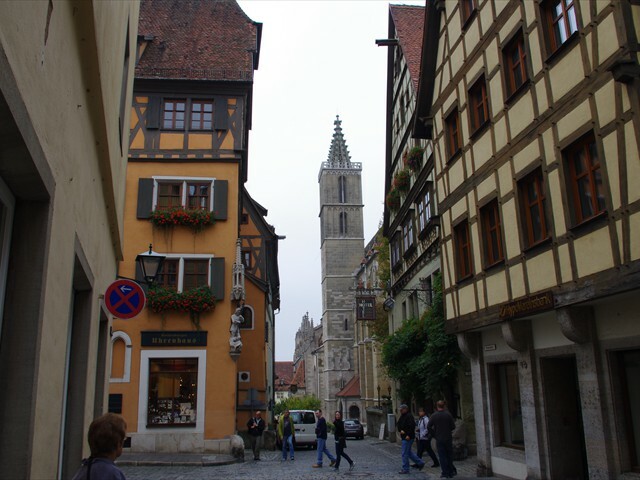 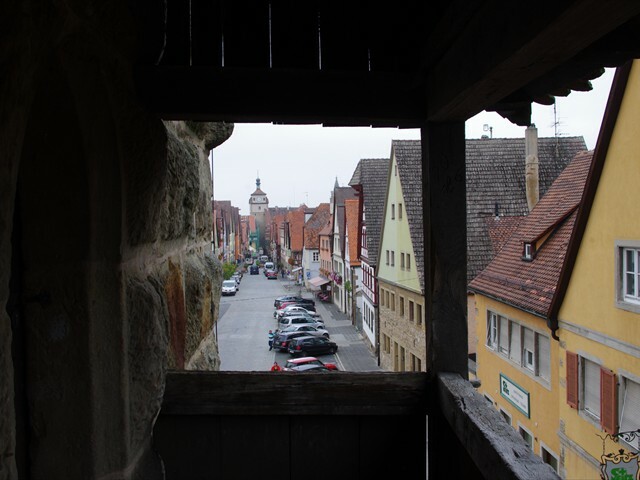 So that's what we did, wandered the cobblestone streets, gazed at the timbered buildings and window shopped. 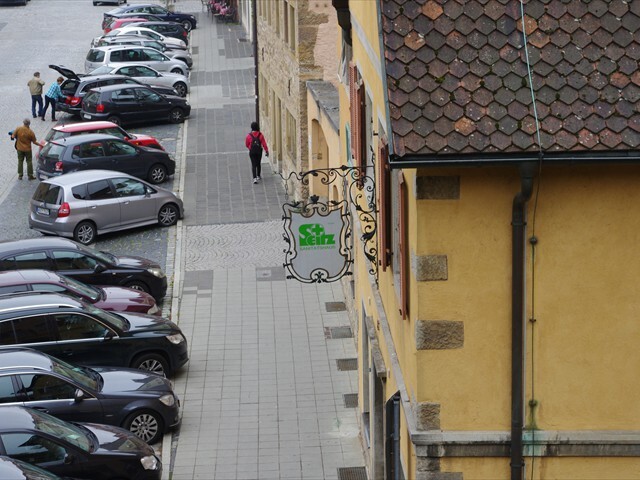 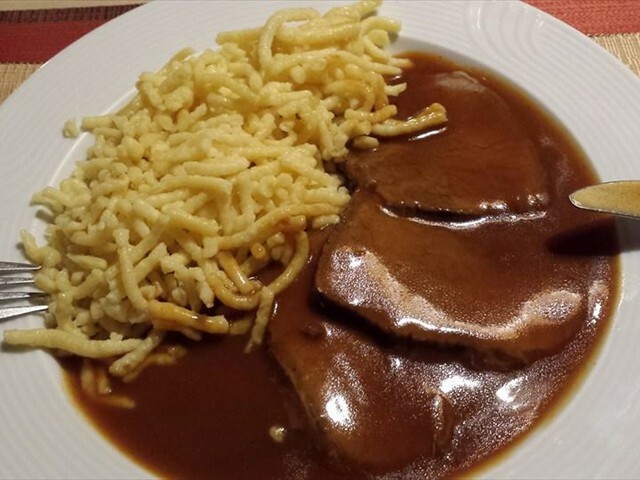 At noon we stopped in a small family run restaurant and had our last German meal of Sauerbraten and Spaetzle. 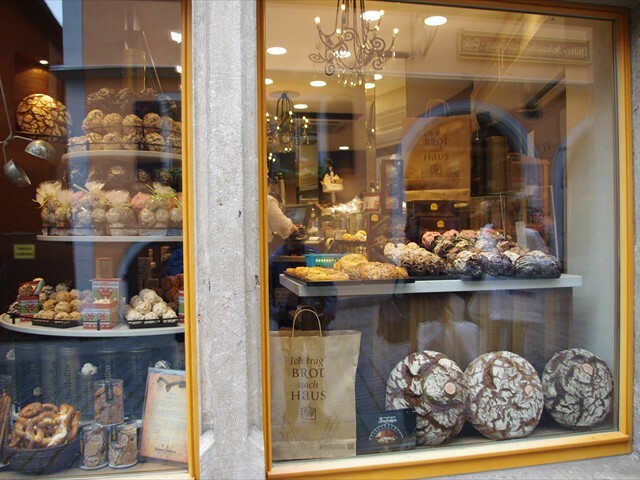 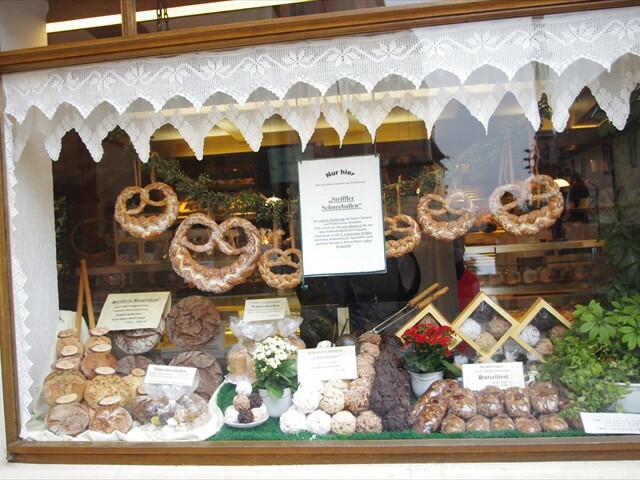 Back to the streets, we stopped in a bakery and watched how Schneeballen were made and bought two to take back. 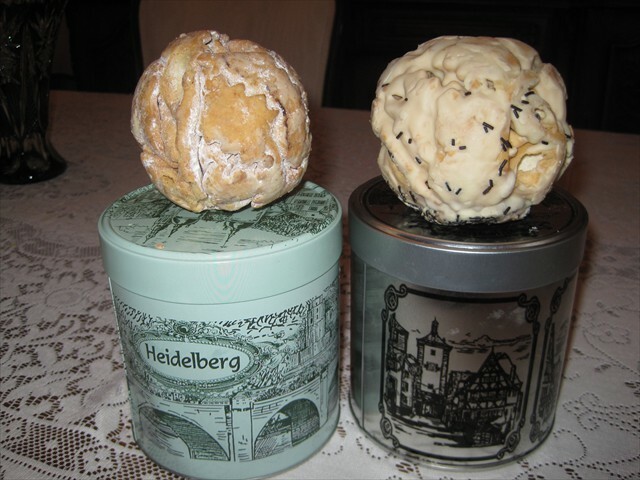 One plain sugared and the other, frosted Marzipan filled (see pic). 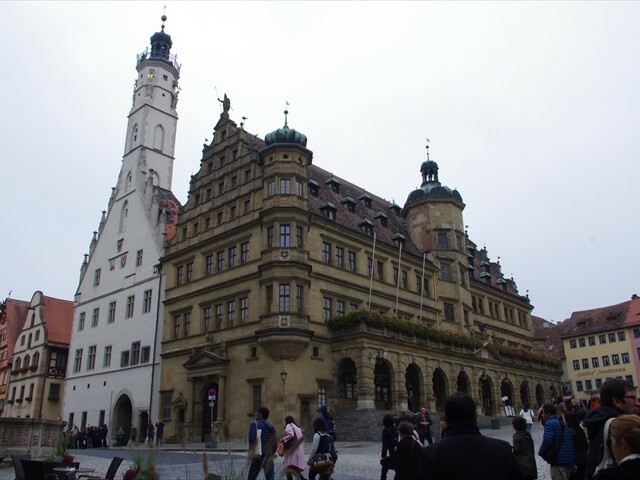 This is also the home of the Käthe Wohlfahrt Christmas store chain. 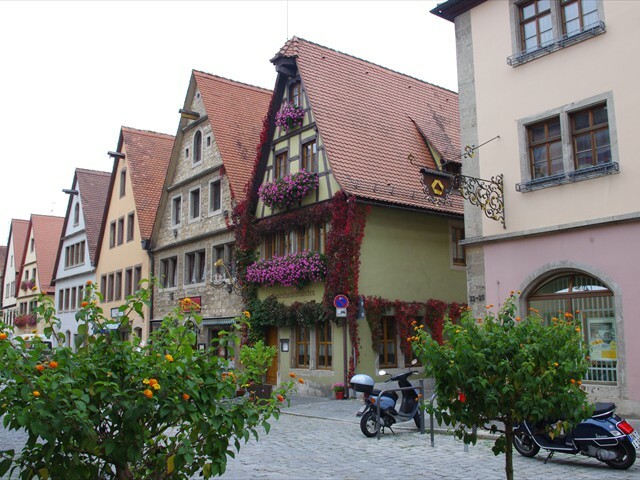 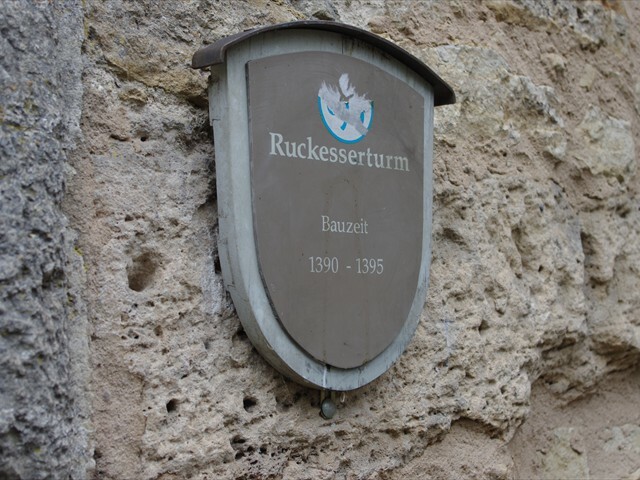 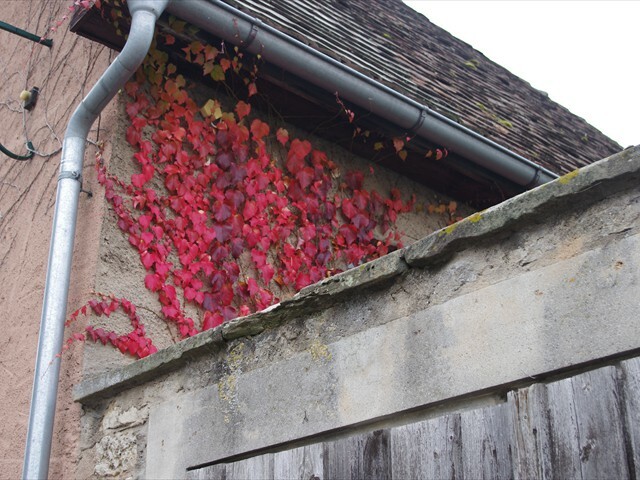 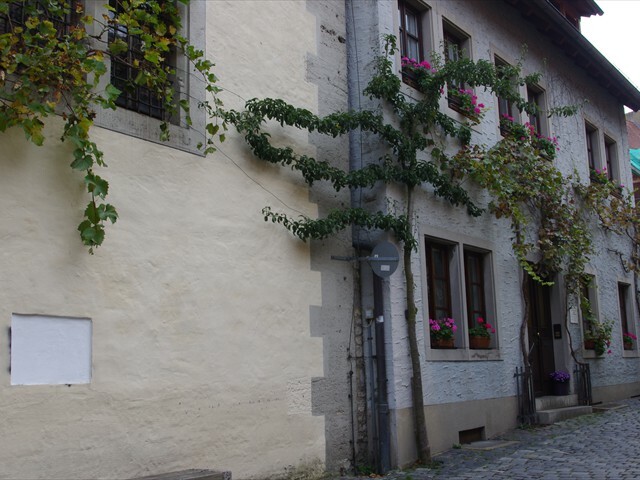 Rothenburg has one on every block (it seems). 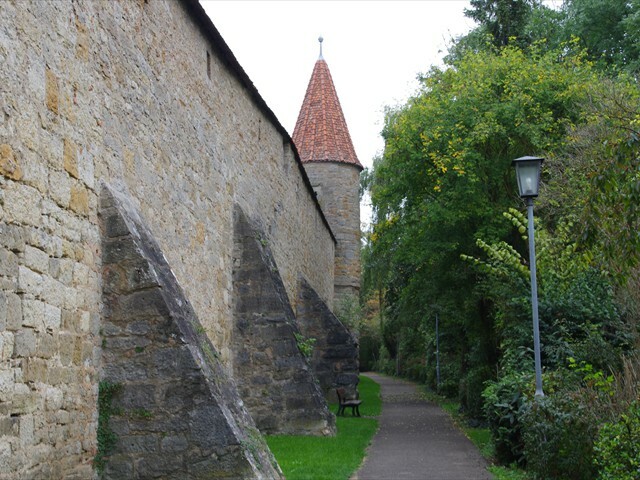 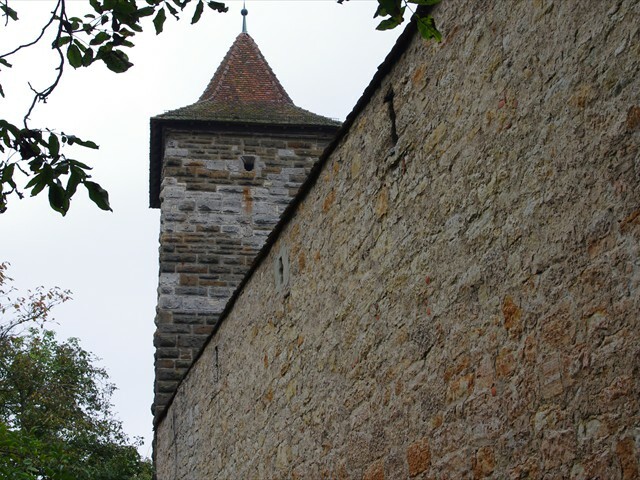 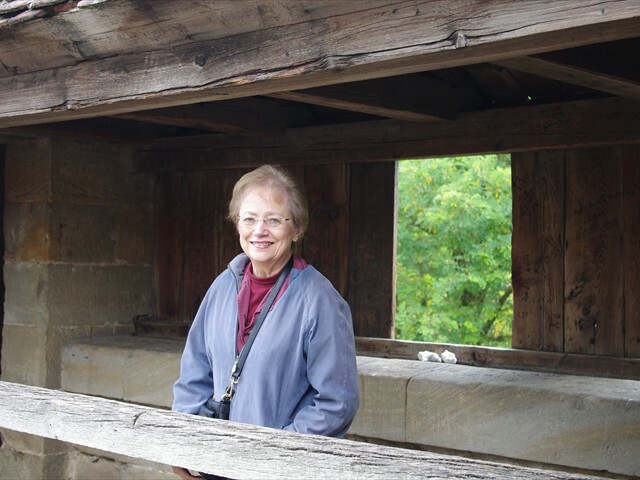 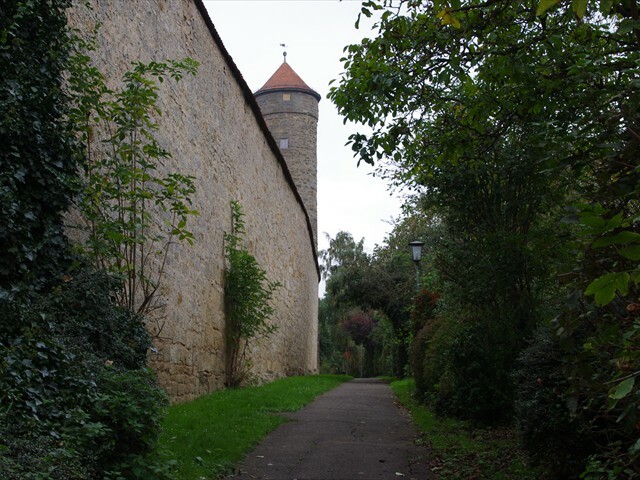 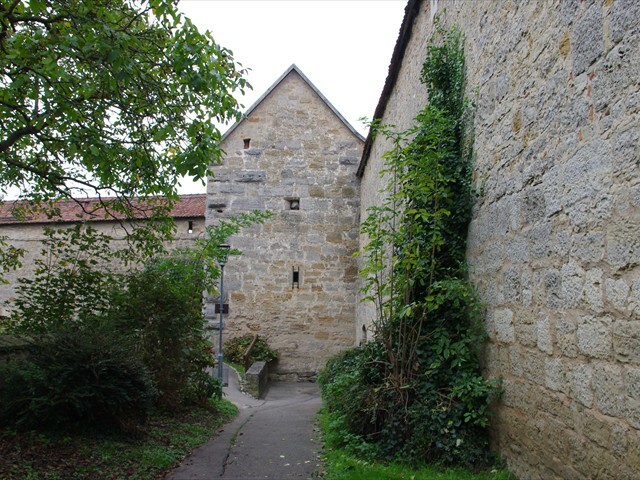 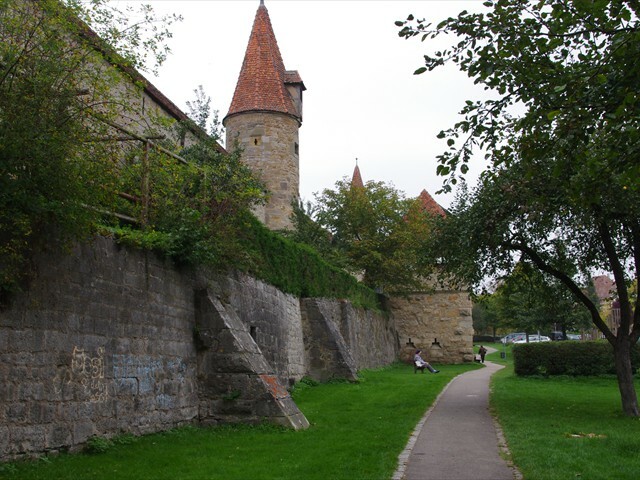 We completed our tour of Rothenburg with a walk on the wall and around the outside of the wall. 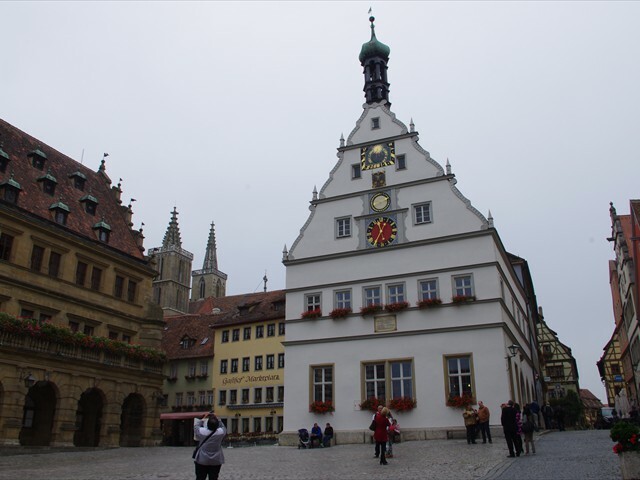 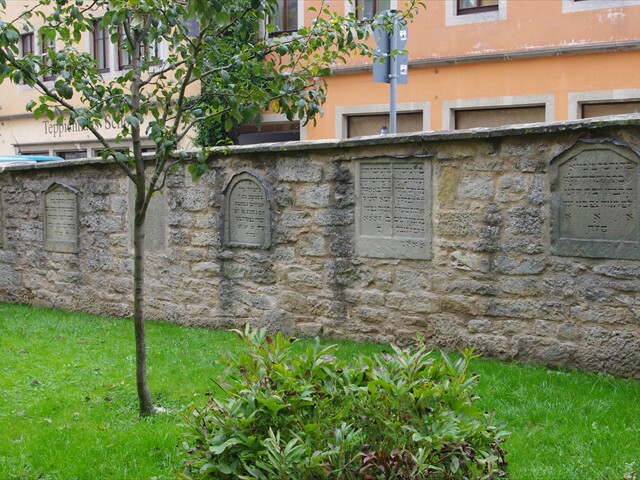 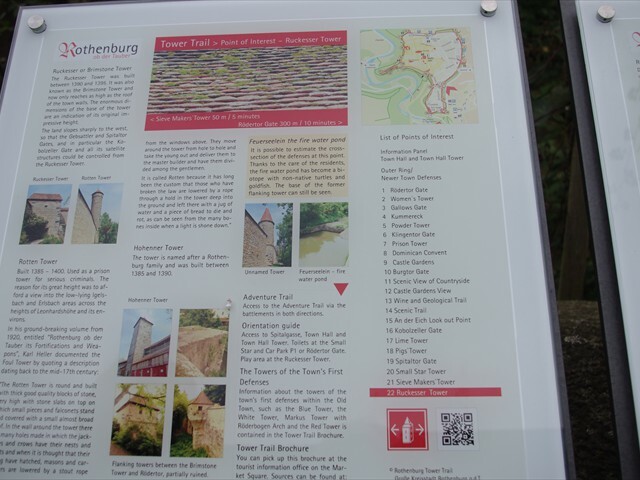 Next stop: overnight in Wiesbaden before our flight tomorrow back home (Sniff), For more information on Rothenburg: Wikipedia.